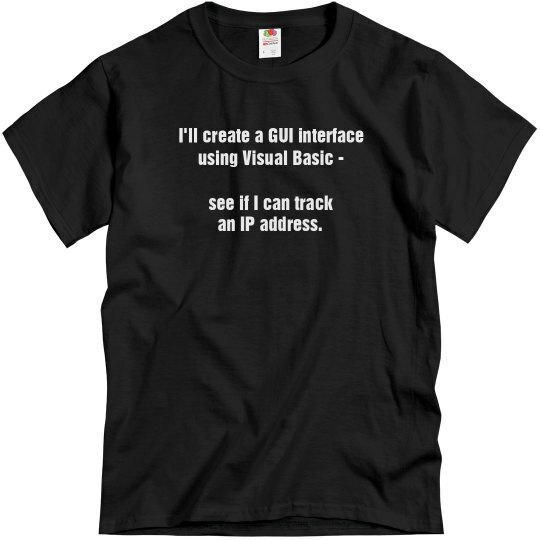 I'll create a GUI interface using Visual Basic- see if I can track an IP address. 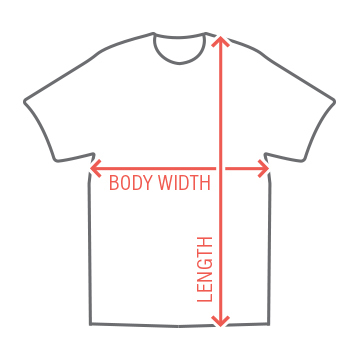 Sounds like reasonable technical jargon to me. Put it in the episode. Custom Text: I'll create a GUI interface | using Visual Basic - | see if I can track | an IP address.